What is “sak pase” meaning? This question and answer is a common way to friends will great. The response literally means “we’re burning” but has the effect of “we’re hanging around” in English. Listen to the pronunciation above and keep the meaning of this phrase in mind. You could also respond “mwen poze” or any of these common responses. Don’t forget you can ask us anything and we will create a custom audio pronunciation for your phrase. Mwen poze (hanging out) tan sa bondye ap sere pou mwen (I’m waiting on what God is saving for me). With any slang phrase that’s become a part of the cultural vocabulary, the literal meaning doesn’t convey the real force of the phrase. 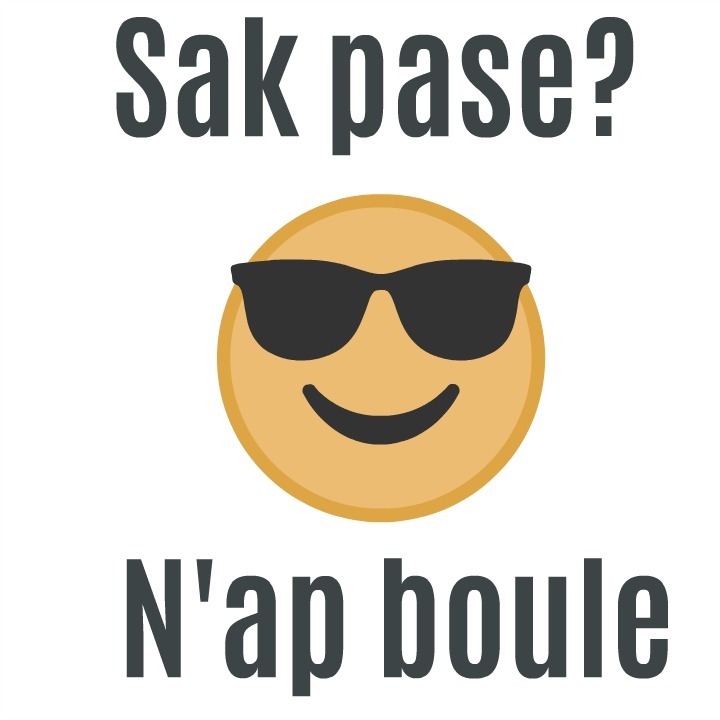 Sak passe is a contraction of “kisa ka passe” meaning “what can occur.” N’ap boule is a contraction of “nou ap boule” meaning “we are burning.” The net force of this is a slight complaint about hot weather and being bored. In other words, we’re just sitting around being hot. What does sapa say mean? “Sak Pase” is a common Haitian Creole phrase that means “What’s happening? It is often used to greet friends, similar to how you would say “what’s up” in English. “Nap Boule” means “we’re hanging out” and is the expected response. 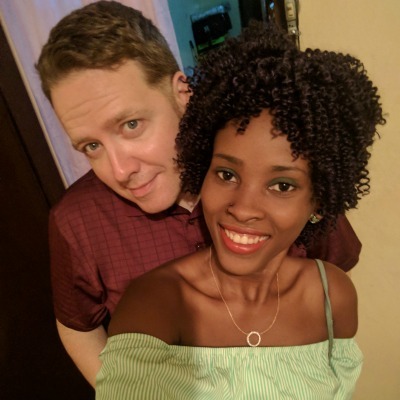 How do you say “I’m hanging in there” in Creole? Here’s an example for a lost telephone.